A very Interesting read. Imagine being able to save £50k per year in energy. Some of the projects are flamboyant and wasteful in the lighting design to say the very least. The Eiffel Tower is a very well known landmark that really needs little lighting. Then we have the hotels in the Middle East and Asia, which attract people because of the style and elegance of architecture used not because of the overlit exterior lighting. Just make sure you shut the curtains to keep the light out! 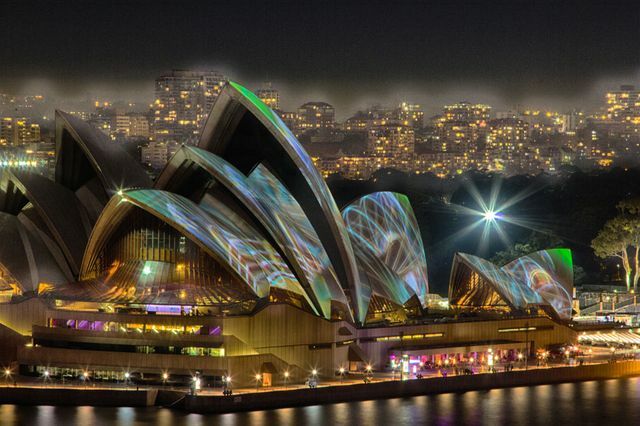 Beauty does not always come at a price, but it does when it comes to lighting the world's most spectacular landmarks. A new infographic has revealed just how much it costs to keep some of the planet's most famous landmarks lit. The dazzling Las Vegas strip, whose countless neon signs burn brightly into the desert night, perhaps unsurprisingly costs a staggering £99million ($127million) a year to illuminate. The thriftiest landmark when it comes to nighttime illumination is Buckingham Palace. The Queen's official London residence costs just £9,443 to light every year, although the building is only lit until the early hours of the morning.